Prepared for the 2018 Oregon Wine Symposium Master Marketing Automation to Increase DTC Sales panel with Creative Director Jon Krauss. For small craft-beverage businesses, online marketing can sound like an onerous obligation. But having designed and developed more than 100 winery websites, we are convinced that driving traffic to your site should be a top priority for consumer engagement. Though tasting-room visits, retail interactions, and restaurant and wine-bar experiences are important for building your brand and business, they are limited by the constraints of time and location. 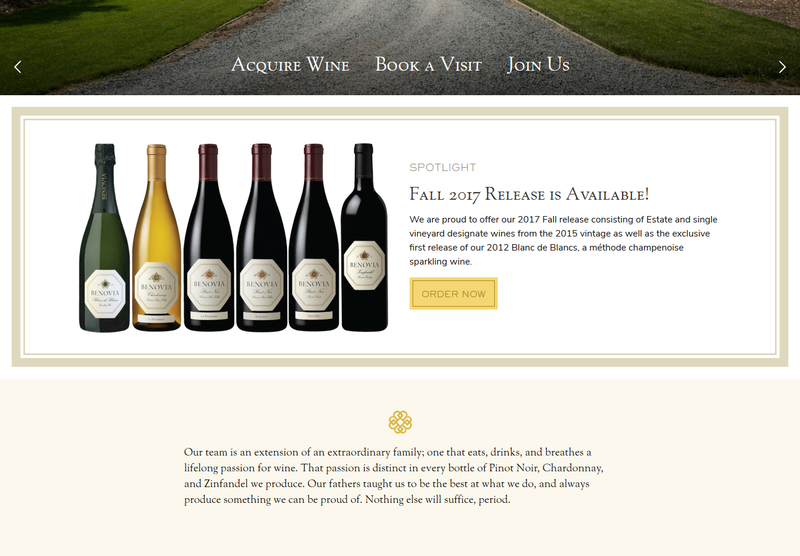 An effective website immerses the visitor, virtually, in your winery’s unique atmosphere and offer, anytime, anywhere. Your website is an opportunity to tell a compelling story that builds brand awareness. You can share your winery’s history, show photos of your facility and vineyard, introduce your team, and invite visitors to join in your winemaking journey through your social media channels. By involving your customers in a meaningful website experience, you will authentically engage them. And engagement translates directly into revenue. An effective site is a powerful tool for promoting releases, building mailing lists, growing your wine club, and making DTC sales. 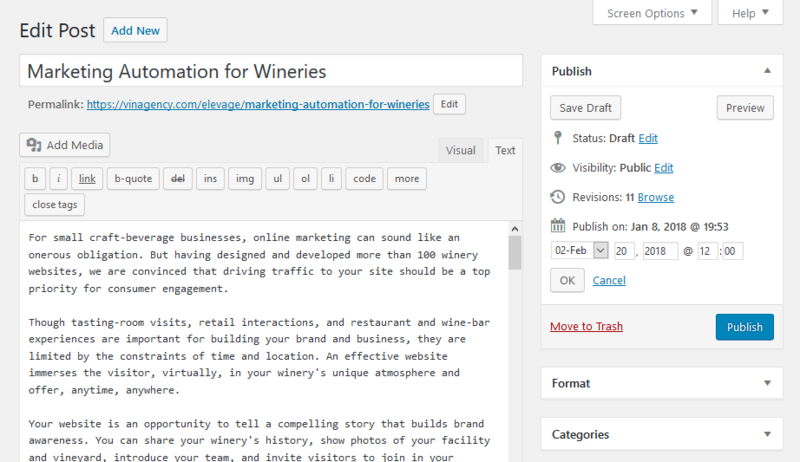 So your website is an unparalleled marketing engine for your winery. How can marketing automation help you attract consumers to your site and keep them coming back? We’d like to share some insights and tools to that can help automate, streamline, and improve your marketing campaign workflow with Email, Social Media, Analytics, and Website publishing. The good news: Marketing automation doesn’t require a major investment of money or time. It takes a bit of time to implement marketing automation, but once you’ve got it up and running, you’ll see impressive results in your DTC sales numbers. Here are some simple ways to put it into practice. Mailing-list outreach services such as Mailchimp, Constant Contact, and Vertical Response enable you to connect directly and rapidly with customers via email. Once you have launched a campaign, you can track its response rate. Reports can tally your clicks by e-mail, or by individual link. You can compare engagement via desktop vs mobile device, and you can measure campaigns against one another. You can see which of your customers are most engaged, and who clicked on which links. 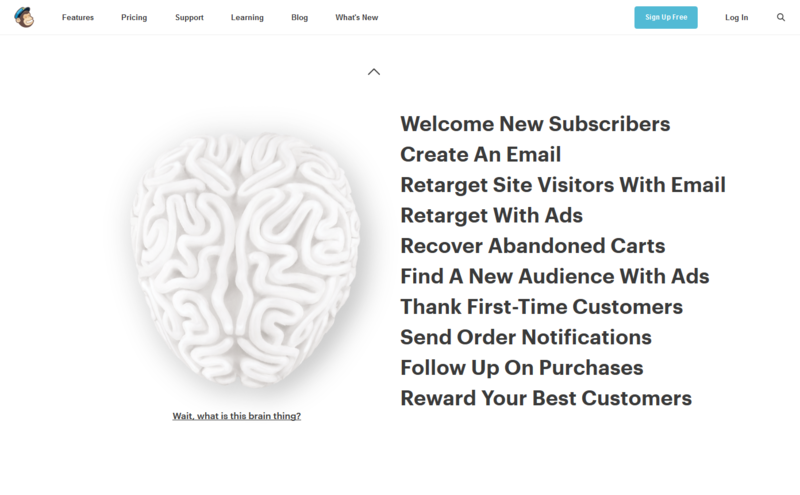 Expanding on the tools for campaigns and designing templates, Mailchimp’s marketing automation tools are some of the most forward-looking. They provide methods for patching into their system for sending events based on triggers around customer eCommerce flow. The range of automated functions offered includes: welcoming new subscribers, sending out seasonal updates, recovering abandoned carts, thanking first-time buyers, announcing new releases, sending order notifications, and rewarding club members. 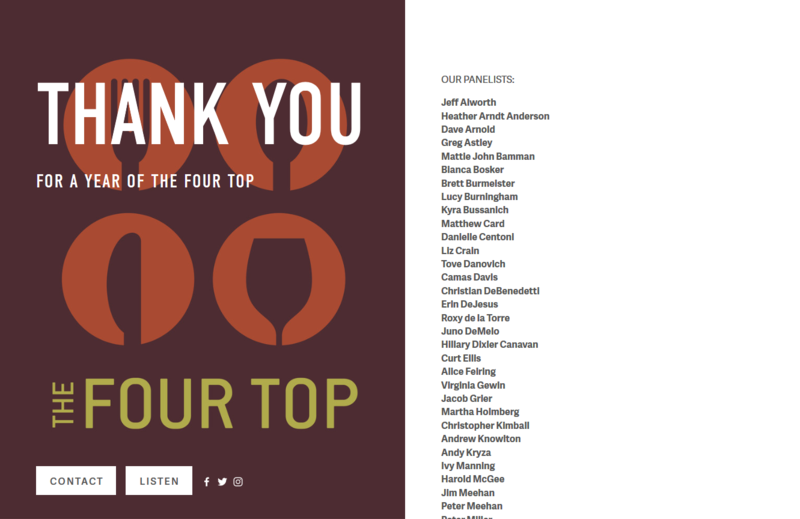 For wineries with larger marketing budgets, Hubspot offers similar marketing automation tools for sending out emails related to event triggers, as part of its robust CRM and sales-focused application. Social media builds buzz and doesn’t require much more than a smartphone and a point of view. You can employ social media to welcome new and returning customers into your unique winemaking milieu, make announcements, and even engage in open conversations about viticulture and craft with other producers and enthusiasts all over the planet. All of these activities spark curiosity in consumers about your brand and drive them to discover your website. But it can be difficult to find the time to post consistently, across channels. Media management software services such as Hootsuite, Buffer, and Sprout Social solve this problem by centralizing your social media activity. You can connect all your accounts and view them simultaneously, publishing content across platforms. You can enable multiple team members to post updates and monitor your social media inboxes, enabling your business to react quickly and personally to social media-derived queries, complaints, and shout-outs from customers. 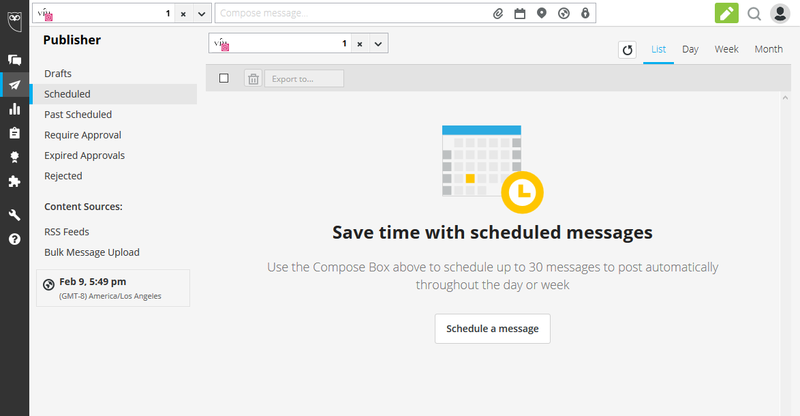 Best of all, you can compose multiple posts in one sitting, then schedule them, across platforms, as far in advance as you’d like. And after the fact, you can track and measure the performance of your various channels and content. We’re often asked what to post, and which posts are most effective. While it’s tempting to publish an endless stream of scenic vineyard shots, we recommend taking a storytelling approach that conveys your label’s unique personality. Take photos depicting your team at work behind the scenes in the winery. And, contrary to what you might think, customers are always curious to know what winemakers drink on their off-hours. We have found that winemakers who post images of themselves enjoying other producers’ wines actually create more traction for their own brands. How many people are visiting your site and how much time do they spend on it? Are they new or returning visitors? Which links do they click the most and which pages do they linger on the longest? When do they decide to buy, and when do they abandon their shopping carts? You can answer all of these questions using a website analytics tool. The built-in analytics dashboard on the backend of Squarespace sites, as well as WordPress plugins, have some capabilities for revealing traffic sources and providing intelligence about visitors. They are fairly simple to use and present stats like individual page views, website traffic over time, browsers used, whether devices are mobile or desktop, and how visitors found your site by referring sites and search keywords. We have found Google Analytics, however, to be the most robust option. While it’s a more complicated platform to navigate, the payoffs include detailed audience demographics that even categorize your visitors by their other (non wine-related) interests. 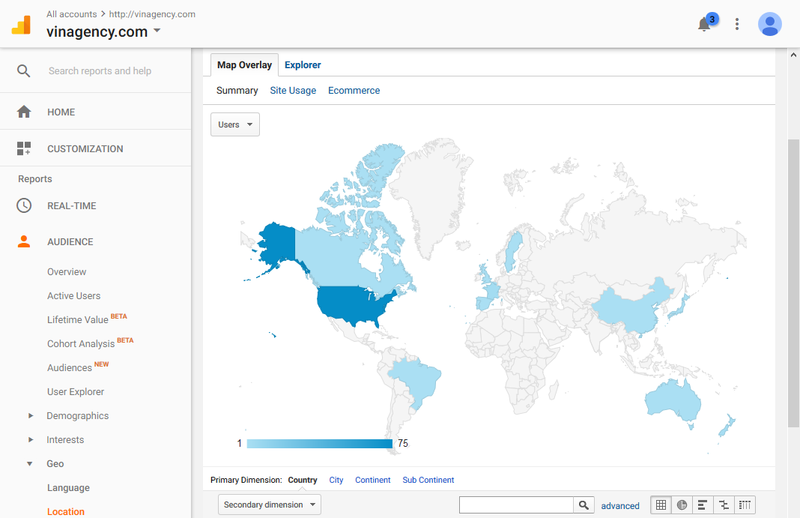 We also enjoy the geographical tracking feature: According to Google Analytics, most of the visitors to our Vin Agency site are from Oregon, California, and New York, with one from Taiwan last month. News updates, event announcements, and blog posts can go out via social media platforms and email blasts, but it’s a good idea to provide this type of information in one central location as well. Website publishing invites first-time visitors into the loop and keeps your site looking fresh for those who return frequently. As with social media, it can be difficult to find the time to keep your website’s news ticker and/or blog updated on a daily, weekly, or even monthly basis, even if you’re simply posting the same information that goes out in your emails. Again, advance scheduling is a terrific solution: Set aside an hour and power through multiple blog posts and news updates, then preschedule them for delayed release, ensuring that fresh content will appear regularly… even if you’re in the midst of crush. 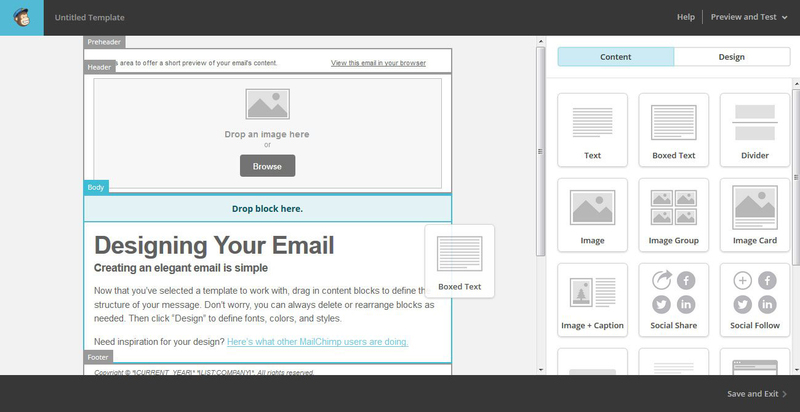 Squarespace and WordPress both allow for basic prescheduling of blog posts. Having worked in WordPress for decades at Vin, we’re intimately familiar with the specific needs of wineries, and thus have developed our own more nuanced custom marketing solutions. We have developed and designed, for example, a splash page that fades in over a homepage to announce outstanding scores and reviews. Our clients can update a pop-up page like this with their own photos, texts, and links to promote new releases or limited-time deals as they wish. These promotions can be scheduled in advance, to start and stop automatically over the time period of their choosing. It’s also possible to enrich a targeted campaign launched via email and/or social media by creating a dedicated landing page within your site. Customers who click a link within the email or social media post arrive at a colorful, information-filled promotion page that looks new and fresh, yet is related to your website. The winemaking business is driven by consumers’ diverse palates as well as the personal connections you forge in your tasting room and on the road. Each winery is different, so your most effective marketing tool might not be the same as your neighbor’s. The insights you can glean from automation platform analytics will enable you to continue to grow your business by investing further in the marketing tools that are most fruitful for you. Choose your marketing automation software carefully, and commit to regularly revisiting your approach. And keep in mind: The more you invest in and rely upon marketing automation, the more you must customize your content to make each visitor feel personally acknowledged, rather than the recipient of yet more spam. 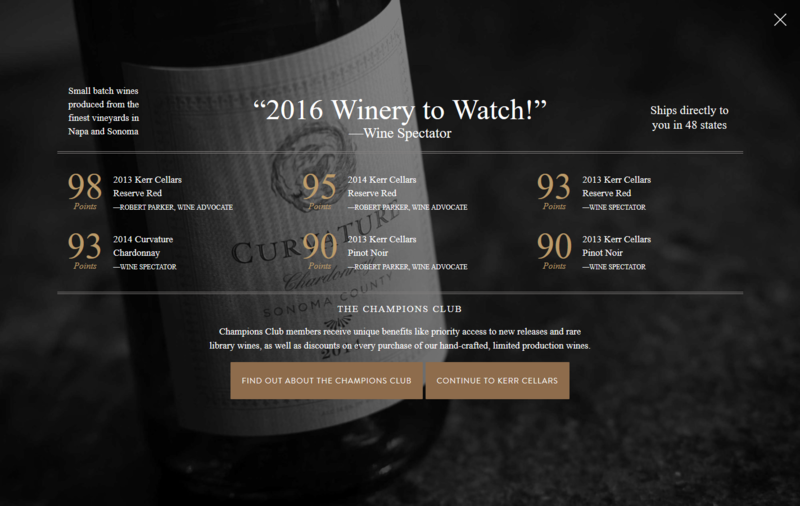 After visiting your site, reading your emails and subscribing to your social media feeds, your customers should feel as though they have discovered a truly remarkable winery. If you handle marketing automation carefully, you can maintain this feeling, but it does take some commitment. You’ll know you have succeeded if your analytics show visitors returning again and again to your site via your marketing campaigns. Only you will know how easy those campaigns were to manage, thanks to automation.